Edges O Israel O Palestine, by Leora Skolkin-Smith, was first published by Glad Day Books, founded by Grace Paley and her husband Robert Nichols. critic for the Providence Journal. A coming of age story about an adolescent girl visiting her maternal relatives in the Jerusalem of 1963. Tovah Feldshuh, brings Edges to life. A recipient of numerous awards, Tovah starred in Golda’s Balcony, which became the longest running one woman show in the history of Broadway, in October of 2004. She also appeared in A House Divided and O Jerusalem. Edges was directed by three-time Grammy nominated and multi Audie award winner Charles Potter. 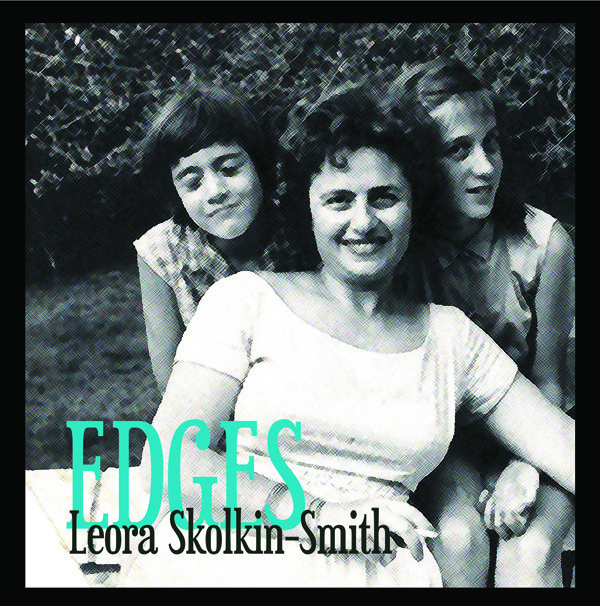 Edges was produced by Peabody Award winner Marjorie Van Halteren — who for ten years produced WNYC's The Radio Stage and was the original producer of Selected Shorts at Symphony Space in New York City. THE FRAGILE MISTRESS based on the award winning novel EDGES by Leora Skolkin-Smith.